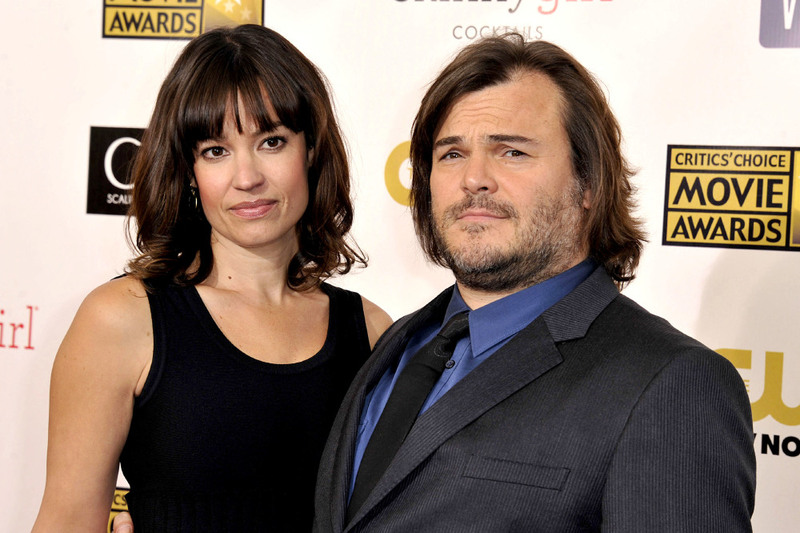 Jack Black - Bio, Married, Wife, Age, Height, Net Worth, Son, Is he Gay? 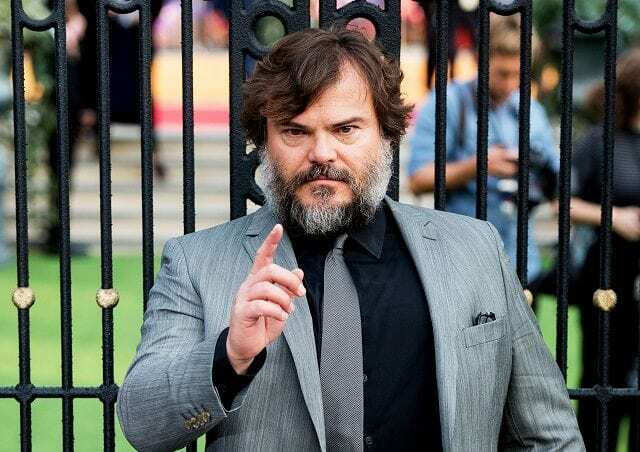 Jack Black – Bio, Married, Wife, Age, Height, Net Worth, Son, Is he Gay? Jack Black is one of Hollywood’s well-known funny man. He has starred in several comedy movies including the monster hit School of Rock. In the movie, Black portrays a struggling rock artist who becomes a substitute teacher in order to pay the bills. He subsequently transforms his class of prim and proper students into a bunch of rockers. The movie was both a commercial and critical success, largely due to Black’s performance. His excellent performance earned him several recognitions including the MTV Award for best comedic performance. Find out more about Black here including his wife, age, net worth etc. Thomas Jacob Black was born on the 28th of August 1969 in Santa Monica, California. The actor hails from a distinguished family; his father’s name is Thomas William while his mother’s name is Judith Love. His parents are renowned engineers and were involved in the development of NASA’s Hubble Space Telescope. Black is the only biological child his parents had together. He however has three siblings from his parents’ earlier marriages. They are brothers, Neil Siegel and Howard and sister, Rachael. Jack Black fell in love with drama and comedy at an early age and earnestly desired to pursue a career in that direction. His wishes came true in his teenage years (age 13) when he landed spots in a video game commercial as well as a cereal Ad. Black subsequently joined The Actors Gang, a theatre troupe founded by Tim Robbins who immediately recognised Black’s talents and offered him roles in his projects. Black however rejected these roles as he was struggling with some inner demons including drug use. These inner demons later made his parents to enrol him in a new high school. 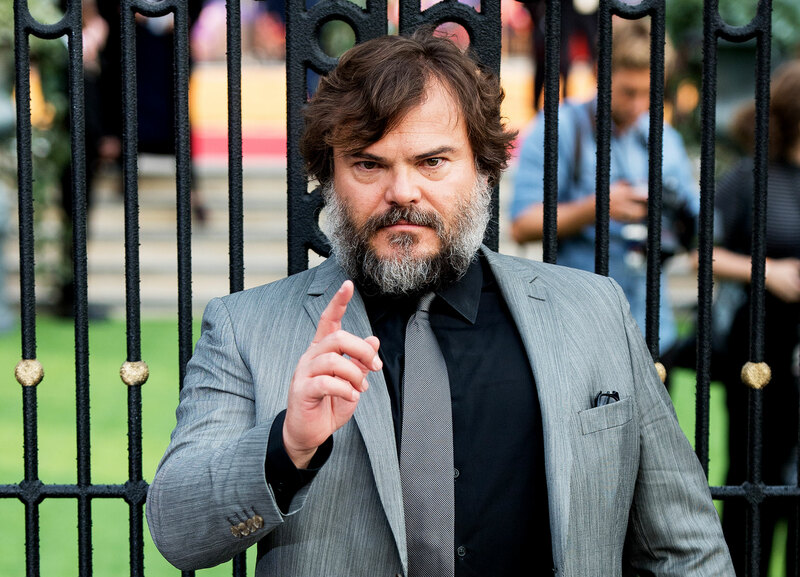 At the new high school, Crossroads School, Jack Black rediscovered his love for drama with the help of his drama teacher. He re-joined The Actors Gang and was given a part in a stage production of Carnage in 1989. From thereon, he appeared in a variety of movies directed by Robbins such as Bob Roberts (1992), Dead Man Walking (1995) and Cradle Will Rock (1999). Jack Black got his deserved big break in the year 2000 when he landed a part in the rom-com, High Fidelity. His excellent portrayal of Barry Judd, an exuberant music store clerk, firmly launched him into the big leagues. Since 2000, Jack Black has accumulated supporting and leading roles in a variety of blockbusters such as Shallow Hal, The Holiday, Bernie, Jumanji: Welcome to The Jungle, and Gulliver’s Travels etc. Black has also lent his voice to the highly successful franchise, Kung Fu Panda. The School of Rock star is married to Tanya Harden, an artist as well as a classical musician. She is the daughter of famed jazz bassist, Charlie Harden. Tanya is a triplet and her sisters are Petra and Rachael. Petra and Rachael are also classical musicians and together, they form the group The Haden Triplets. Black and Harden first crossed paths at the Crossroads School. They however did not strike up any relationship. They later met at a friends’ birthday party, 15 years after graduation. They started dating in 2005 and got engaged in January 2006. The couple tied the knot three months later (14th march) in California. They have two sons together. The first is Samuel Jason (b. June 2006) and their second is Thomas David (b. May 2008). See Also: Seth Rogen Wife, Net Worth, Age, Kids, Parents, Height, Is He Gay? Jack Black has a net worth of $30 million. His sources of income include not just movies but also music. Black is a real life rock star. In 1994, he co-founded a comedy rock group known as Tenacious D with Kyle Glass. Glass is an actor and was also a member of The Actors Gang. Tenacious D has released four albums and won the 2015 Grammy for best metal performance. Additionally, Black has tapped into the goldmine which is the internet. He has a YouTube gaming channel known as Jablinski Games. He created the channel in 2018 and has nearly four million subscribers. His content, which has been praised for its authenticity, has almost 60 million views. Black’s son, Samuel helps to film and edit the vlogs. Samuel also has his own Instagram account known as papasharks. His account has 82,000 followers and counting. Black is not gay. He has never been romantically linked to a guy and there are no gay rumours surrounding him. However, the actor has revealed that two of his siblings are gay. They are his sister, Rachael and brother, Howard. The actor disclosed that Howard died of AIDS at the age of 32. He also revealed that the loss devastated him as they were quite close. In fact, it was Howard who took him to his first rock concert. Jack Black is on the robust side of life but that has not stopped him from giving energetic performances in his movies. He is 5 feet 6 inches tall (1.68m) and weighs 245lbs (111kg). The actor has brown hair and brown eyes. Other additional measurements such as chest, waist and biceps, are not available at the moment.